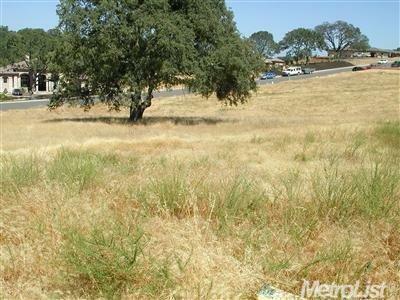 Build your dream home on this near level lot situated among other high end custom homes on a beautiful parcel in the exclusive guard gated Serrano Golf Course & CC. Listing provided courtesy of Berkshire Hathaway Homeservices Norcal Real Estate. Listing information © 2019 MetroList Services, Inc.